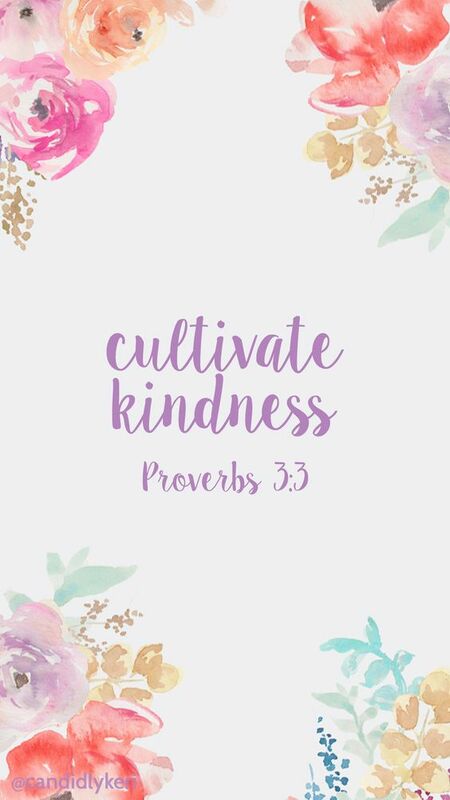 Happy Wednesday, and Spring! It’s currently cold & rainy here today, but that’s not going to stop me from dreaming of warmer temperatures. 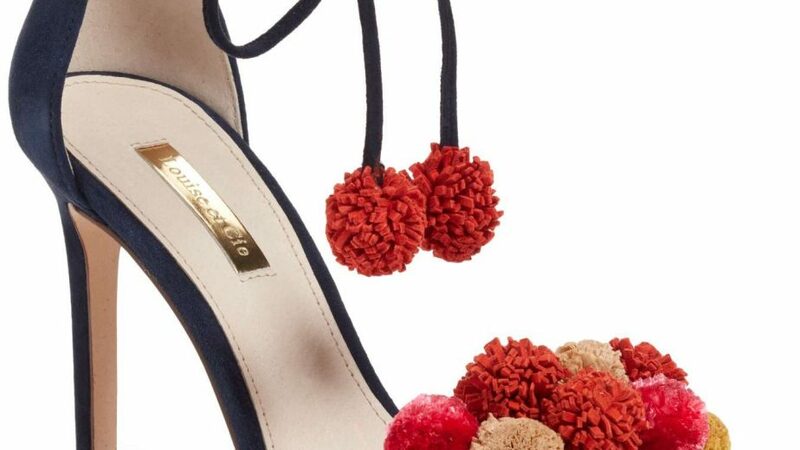 And, with Easter literally right around the corner, it’s the perfect time to think about what classics to add to your closet. Easter is one of my absolute favorite holidays! Here are a few fun things that I’m wanting/wishing to add to my closet for Spring. This halter jumpsuit is really flattering, and chic. 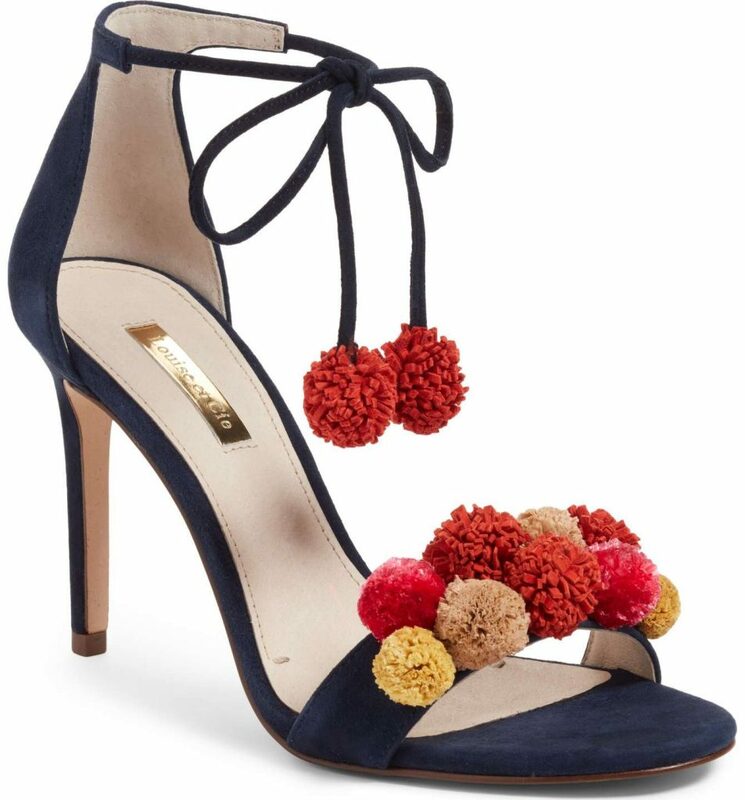 Dress it up for a date night, or wear it with casual sandals during the daytime. 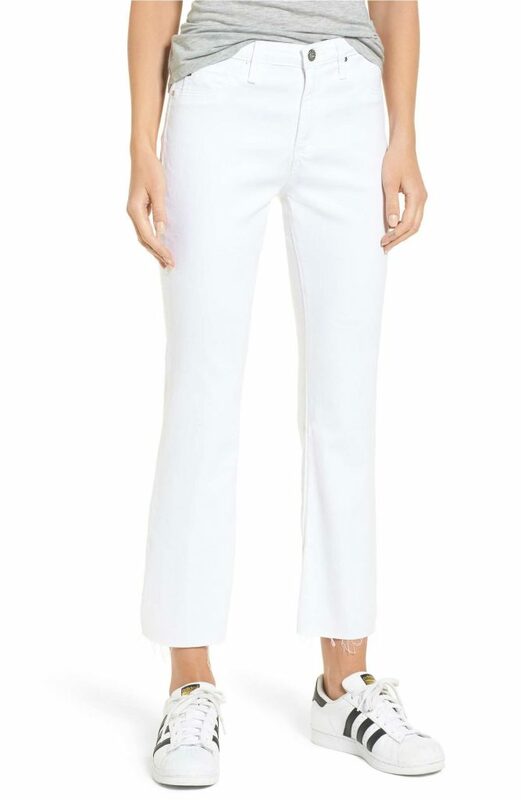 I really like the style of these white jeans. I love the cropped look for Spring/Summer. AG is one of the best fitting brands. 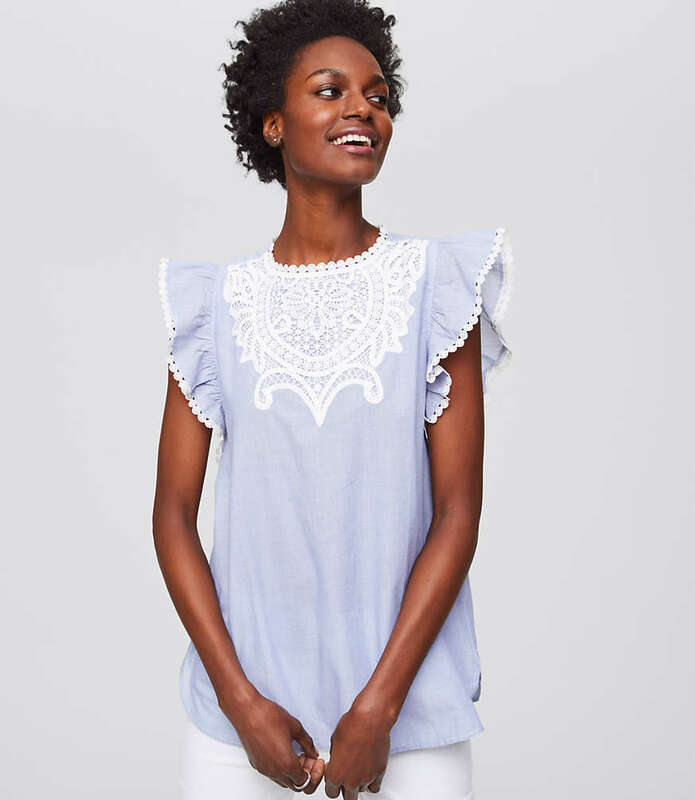 This blouse is so adorable. 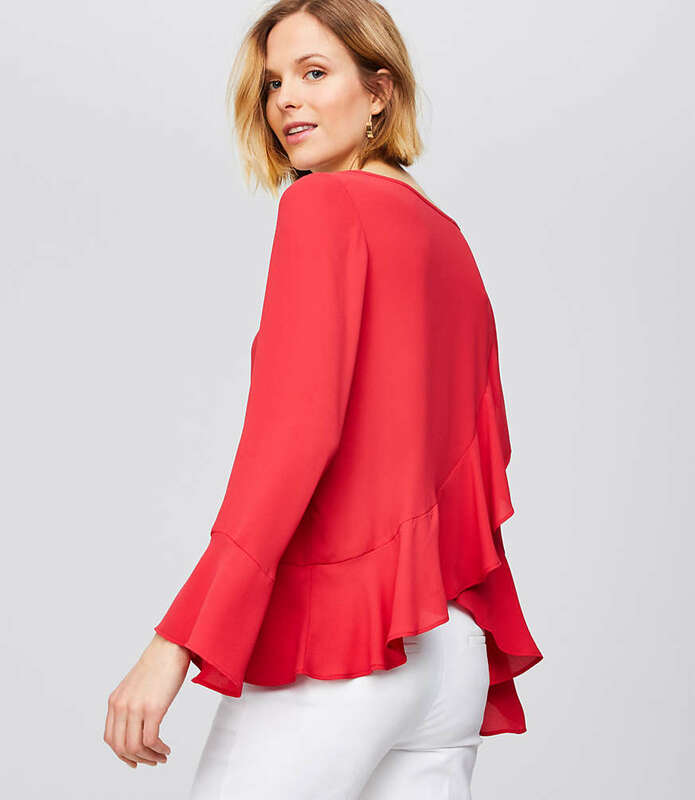 Such an easy, breezy top to wear for everyday. I love this poppy red color, and the design. It would be so pretty dressed up or down! 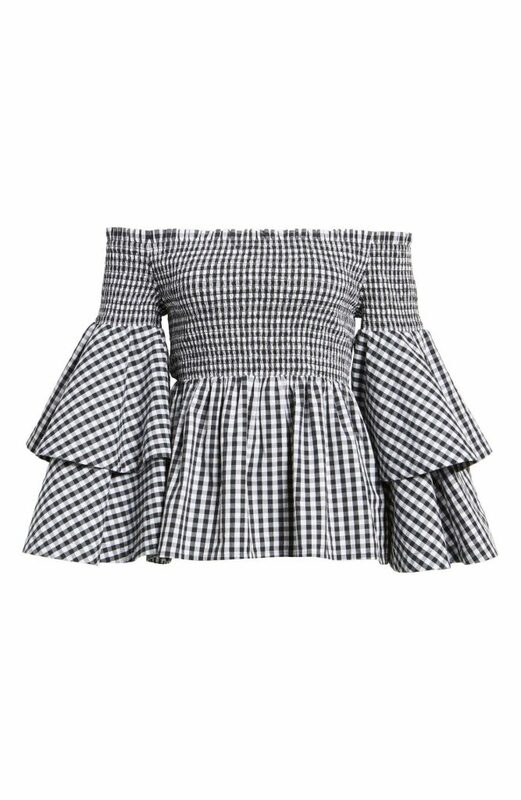 I love most anything in gingham, and this off the shoulder top is perfect for a date night. 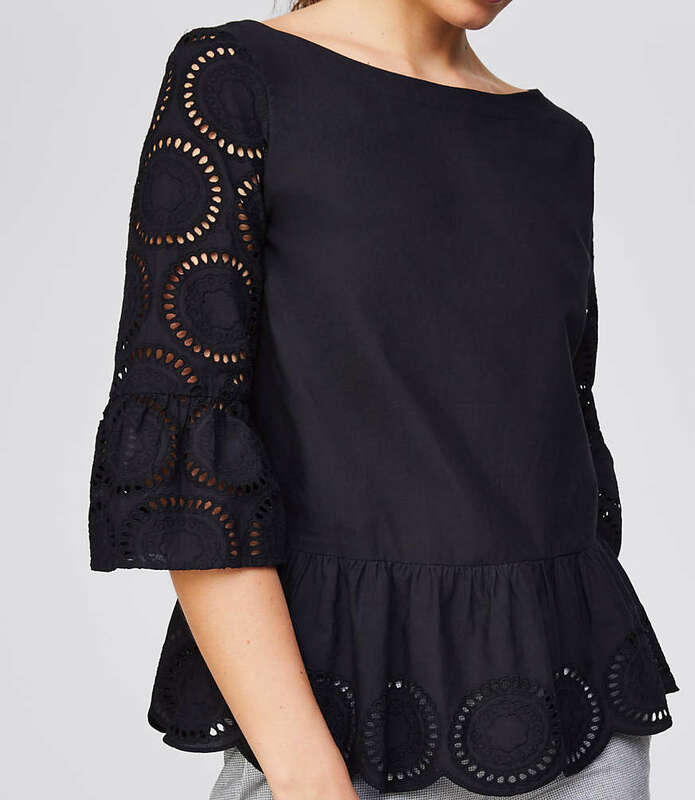 You can’t go wrong with eyelet & peplum, and it’s really classic looking in black! 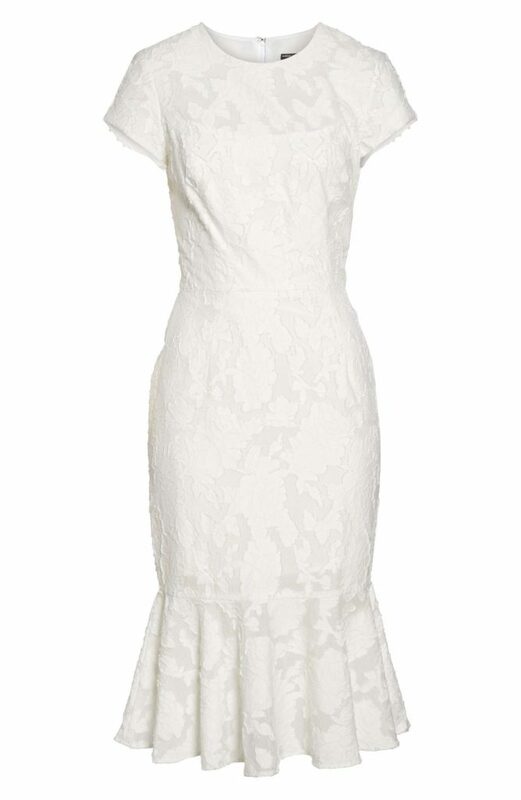 This dress would be stunning for Easter. The fit is flattering, too. Love the longer length, since I’m 5’10. H.E.L.L.O! These are just gorgeous!! 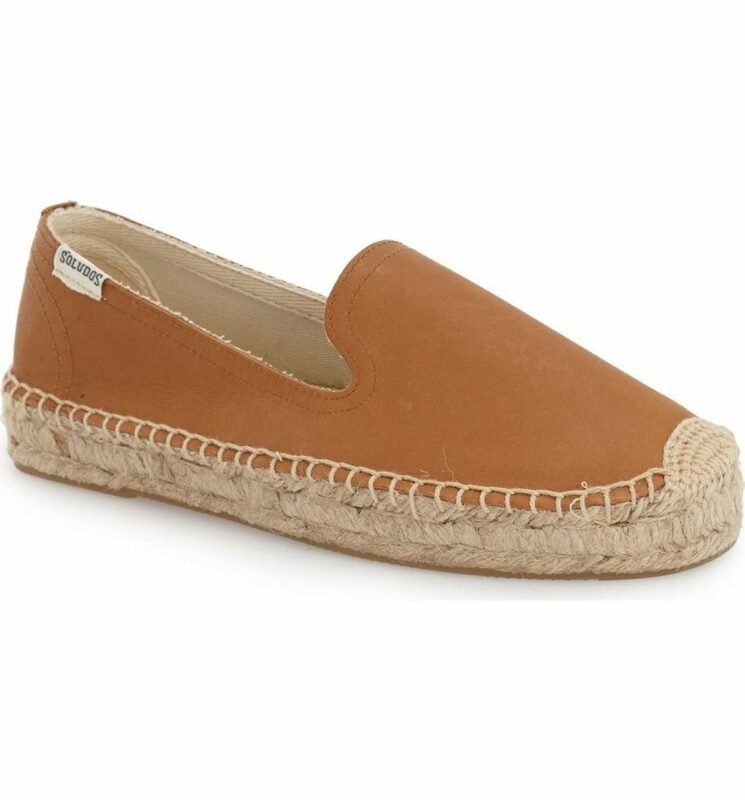 You can’t go wrong with a classic, casual shoe for running around, and this one fits the bill for Spring/Summer. 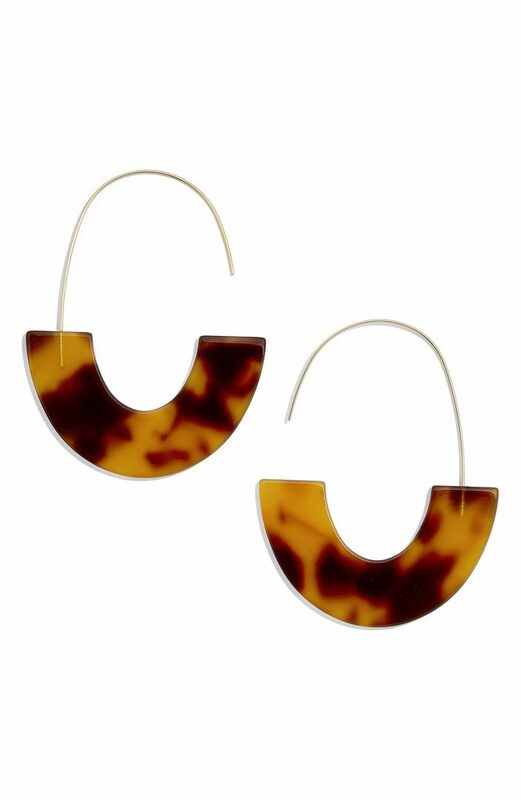 How fun are these earrings? A little bit modern, and a little bit classic! Who doesn’t love a new pair of pajamas? And, in leopard print? Yes, please! Yes to all of these!! 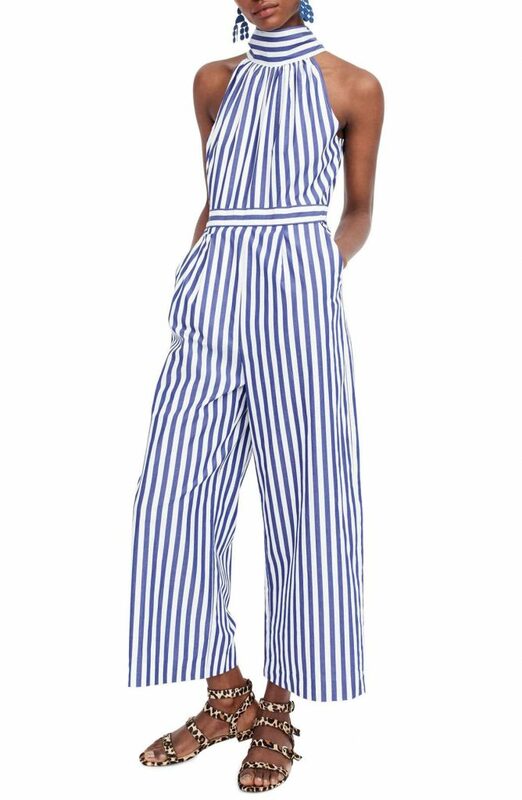 I love that J.Crew jumpsuit, but I’m always afraid I’m too tall to pull off jumpsuits.